Catholic Charities Housing Development Corporation completed purchase of a 3.86-acre site in downtown Kahului from Alexander & Baldwin, Inc. The property will be used for its proposed Kahului Lani senior affordable rental housing development on Maui. Incorporated in 1999 as a 501(c)(3) nonprofit organization operating as a subsidiary of Catholic Charities Hawai‘i, CCHDC owns, develops, and manages real estate properties with the intent to provide affordable housing for the elderly, special needs individuals and other socially or economically disadvantaged persons and families. Financing for construction of the first phase has already been secured through various funding, including State and Federal Low Income Housing Tax Credits, the Rental Housing Revolving Fund, and a Hula Mae Multi-Family Bond. 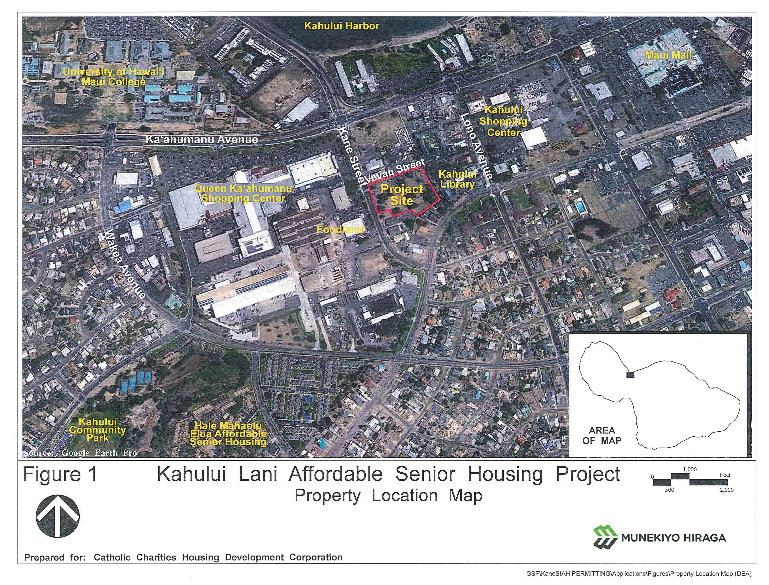 Earlier this year, the Maui Planning Commission granted a special management area use permit to allow construction of the senior affordable rental project. Stack said the planned housing location would also place senior tenants in convenient walking distance to retail stores and other amenities. Once completed, seniors ages 55 and older who earn 60% or less of the county median income will be eligible to apply as potential tenants. 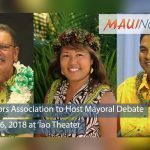 “We are pleased to have played a role in helping Catholic Charities Hawaiʻi to bring more affordable housing to Maui, in particular for Maui’s seniors, who are very important to A&B. We are confident that Catholic Charities understands the needs of this special group and will provide housing that they all can truly call home,” said Lance Parker, A&B chief real estate officer. The future second phase of the Kahului Lani housing project is proposed to include a six-story building with 83 units and a two-story multi-purpose building. 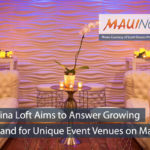 The multi-purpose facility seeks to include offices for Catholic Charities Hawai‘i to provide on-site case management services and programs for residents. 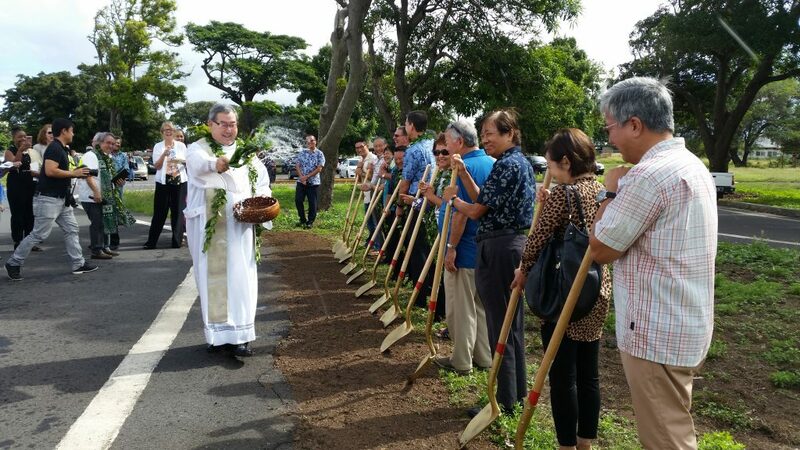 “All of this fulfills not only CCHDC’s mission to provide affordable housing, but also our mission to provide a wide range of social services for our seniors,” said Catholic Charities Hawai‘i President and CEO Terry Walsh.